Australia requires visas for every person who enters the country. 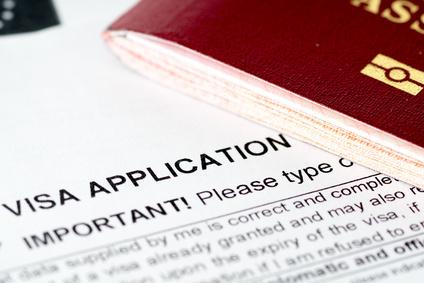 Any Visa process can be complex. Because of this, it is vital to know what Australian Visas are available and what the criteria are for each when you plan to Immigrate to Australia. We are not migration agents. We will not provide you with help with visas, so please don’t ask. If you want help with visas contact the Department of Immigration and Citizenship. Australia Immigration can be a complicated process so we recommend you get professional advice and assistance from MARA registered Australian Immigration Consultants or for help contact the Department of Immigration and Citizenship.